Whether you have a crossbite, an overbite, an open bite, crowded or gapped teeth, an underbite, or just plain crooked teeth, Invisalign® offers a solution. These clear plastic aligners that are customized to fit your needs are an effective way to correct an imperfect smile. Men, women, and teens continue to choose Invisalign to create a straighter smile for many reasons. If you’re trying to figure out the right orthodontic treatment for you, read on to find out why Dr. Christian and her patients are fans of Invisalign. The clear aligners are just that: clear. They fit right over your teeth and are barely noticeable when you speak and smile. Unlike braces with their obvious wires and brackets, you won’t flash a bunch of metal when you meet friends, co-workers, and family. Most people won’t even notice you’re wearing them. With braces, you have restrictions on certain foods you can consume. This is because sticky foods can get caught in the metal brackets or even break them. Whole foods, such as apples and corn on the cob, become cumbersome — or impossible — to eat. You have to cut items such as fresh vegetables (carrots, celery), hard rolls, and fruit into small pieces. Hard foods, like popcorn and corn chips, are off-limits. With Invisalign, you remove the aligners when you eat. This means you can consume all of your favorite foods. Just avoid drinking sugary drinks while you have the aligners in your mouth, as the sugar can get trapped and accelerate decay. With braces, you typically visit the orthodontist every 3-4 weeks. With Invisalign, you only need to check in with our office every 6-8 weeks. 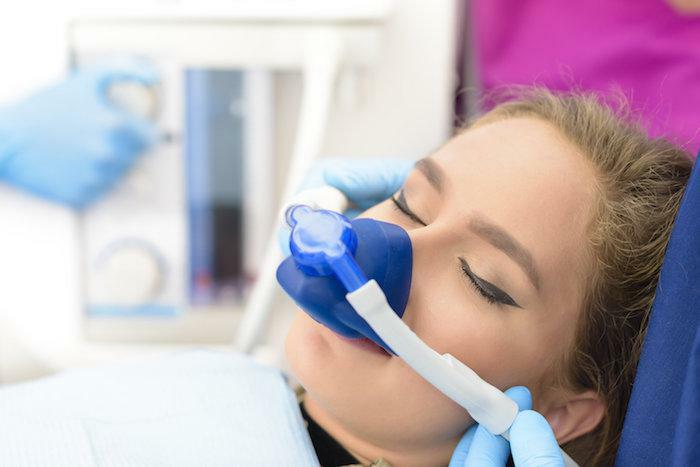 Plus, since you can remove the aligners for playing sports and eating, there’s little chance you’ll need to make an emergency trip to the office. Fewer orthodontic visits mean more time for life. You remove the aligners to brush, floss, and rinse with mouthwash. You keep your normal hygiene habits so you end up with a healthy smile. Braces lead to a straight smile, but can leave you with cavities and decay because braces make keeping your teeth clean a challenge. The wire brackets of braces can irritate tender gum, inner cheek, and tongue tissue. Following your monthly adjustments, you may have soreness for a few days, too. 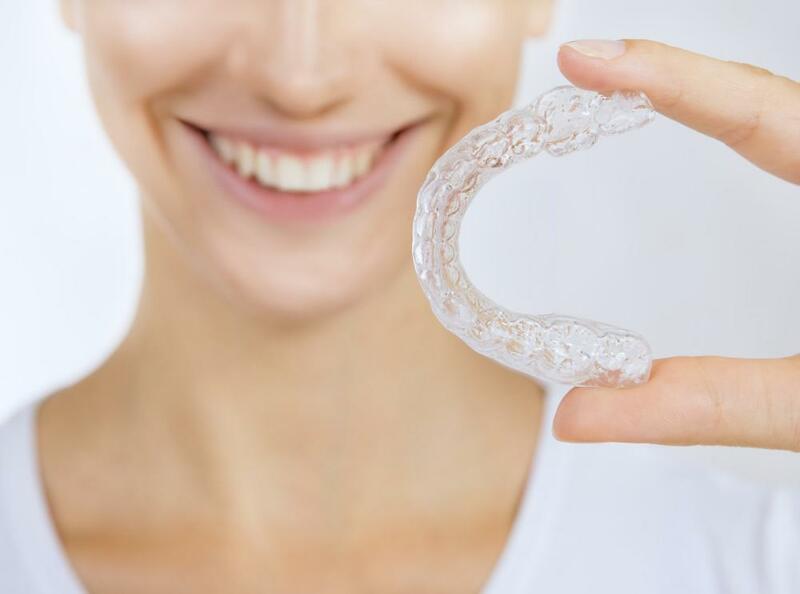 Invisalign aligners can cause a little extra pressure and discomfort when you change to a new tray (usually once every couple of weeks), but this subsides quickly. Plus, you don’t have to worry about wires rubbing against your mouth’s soft tissue. Invisalign is a good choice for teens and adults alike. At Dallas Dental Concierge, we evaluate your smile and determine if Invisalign is right for you. We develop a customized treatment plan based on a state-of-the-art 3D image of your teeth. Once the aligners arrive from the lab, you’re given thorough instructions on how to wear them and how often to switch to the next set of aligners. To get started on your Invisalign plan, call Dallas Dental Concierge or book a consultation using this website.